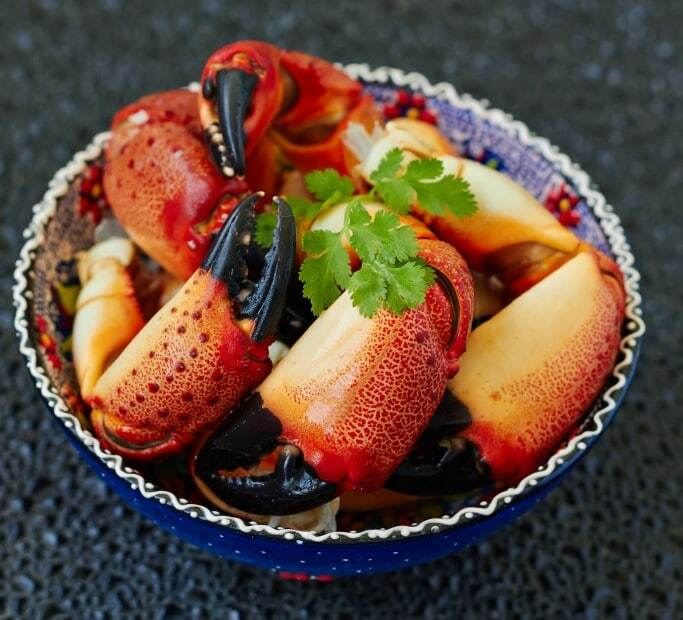 Fresh, cooked crab claws sustainably harvested from Florida Stone Crabs. 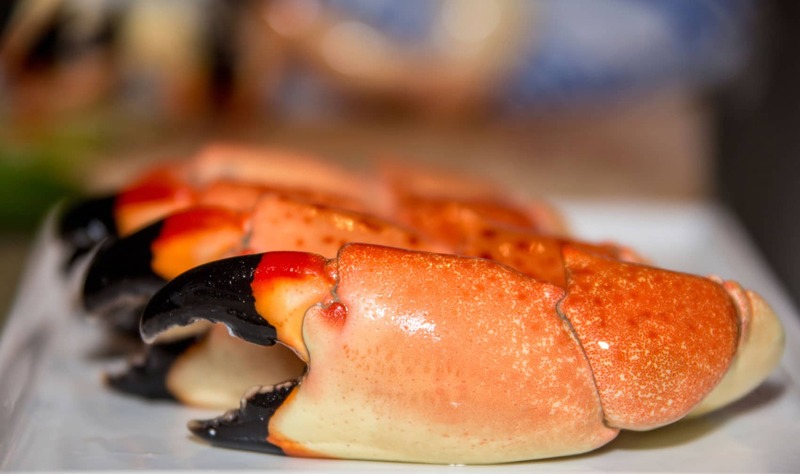 Stone Crabs are harvested primarily from the Florida Keys and South Florida’s west coast from such storied fishing communities as Everglades City, Isle of Capri, Goodland, Cortez, Ft Meyers and Hernando Beach. 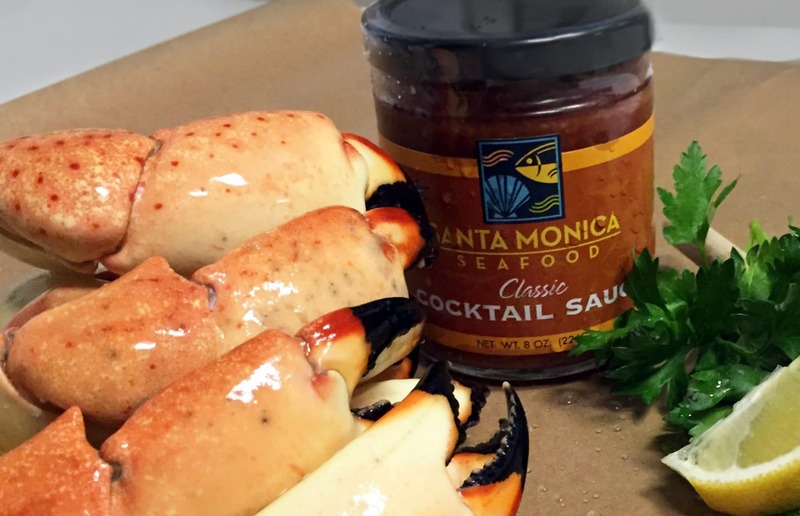 Florida stone crab claws contain a delicious meat – sweet and succulent with a delicious crab flavor! Since they come in fully cooked, they couldn’t be any easier to work with. Getting at the meat is half the fun! Serve these claws whole and let your customers enjoy themselves cracking them open to get at the meat. If your establishment isn’t quite right for a full-on crab feed you can still utilize this delicious seasonal option in soups, salads and other crab friendly dishes. Stone crab meat is sweet, delicious and only available fresh for a limited time – if you have it on the menu it’s a real seasonal treat, encourage customers to try it while they can! 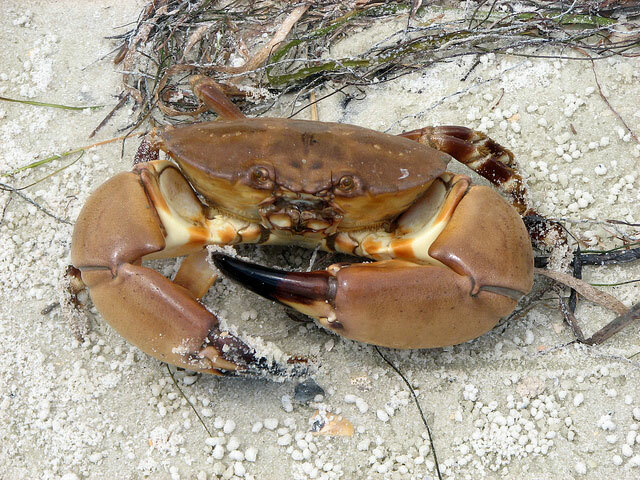 A real renewable resource, crabs are taken from the pots live, one claw is removed and the crabs are returned to the sea where they regenerate a new claw after about a year! Your customers will love to see a pile of these bright red, orange and black claws in your case! Don’t forget the mustard sauce (or cocktail sauce) for dipping!